Memorial Day Weekend won’t be the same once Liberace and Miss Peggy Lee sail into town! We are thrilled to be appearing at Mainestreet in beautiful Ogunquit, Maine. Two shows only, May 25 & 26 @ 7:30PM. 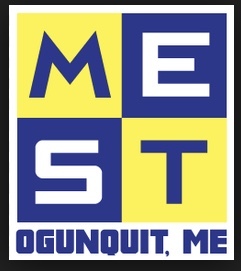 Mainestreet is northern New England’s largest gay nightclub featuring 2 dance rooms, 2 outdoor decks, and 3 bars… it’s the best place in Ogunquit to party and catch the best shows around. And oh yeah… we’ve got that world class beach just down the street from us along with a foodie town filled with great eateries and friendly, cozy accommodations.